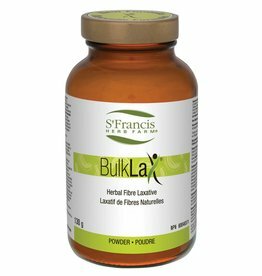 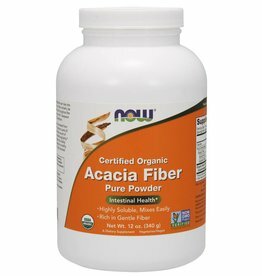 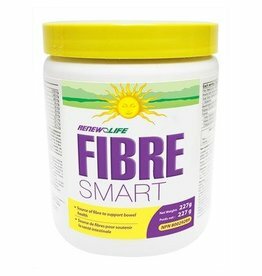 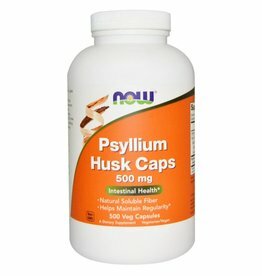 Source of fiber for the maintenance of good health. 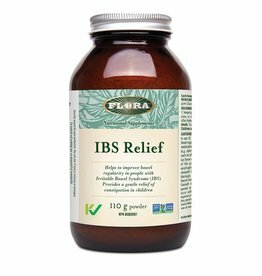 For the relief of occasional bowel irregularity. 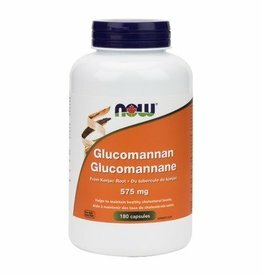 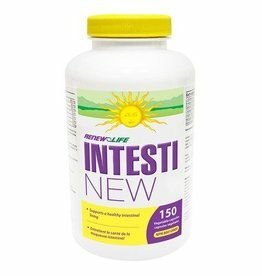 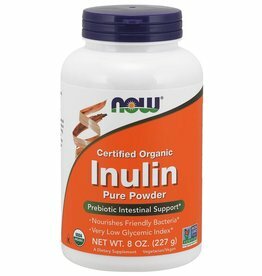 Supports a healthy digestive system.